Wrestler Ritu Phogat dropped from the government's Target Olympic Podium Scheme (TOPS) after she decided to shift her loyalty to Mixed Martial Arts. 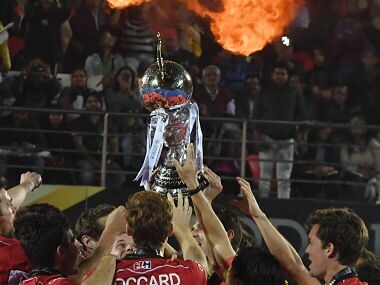 Working at a hectic pace to submit a bid for the 2022 men's World Cup, India has caused a flutter in hockey circles by seeking to host back-to-back World Cups. 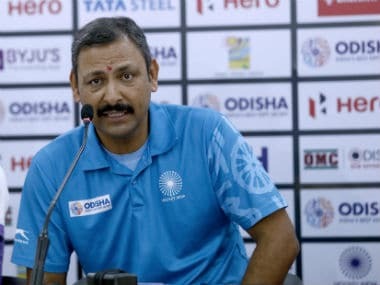 Indian coach Harendra Singh's comments have not gone down well with the FIH, and the global body has made its displeasure clear. 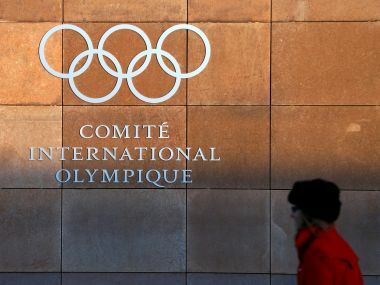 IOC has asked all its member federations not to grant any world event to India involving Kosovo after the country denied visa to a boxer from the European nation for the ongoing AIBA Women's World Championships. 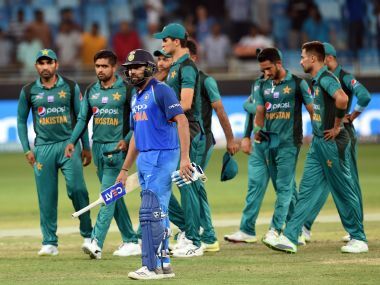 In a strongly-worded letter to the sports ministry, IOA president Narinder Batra said that India could be barred by the International Olympic Committee from hosting major events. 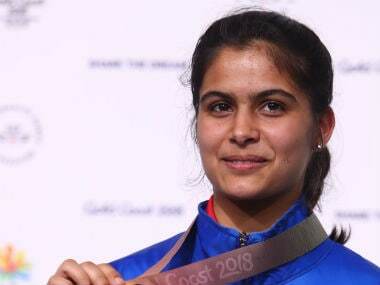 Teenage shooting star Manu Bhaker was on Monday named as the flag-bearer of the Indian contingent for the 3rd Youth Olympic Games to be held in Buenos Aires from 6-18 October .